I certify that I have read and agree to all rules, regulations, and refund policies set forth by AutoInterests. Winners announced Saturday night on the main stage! 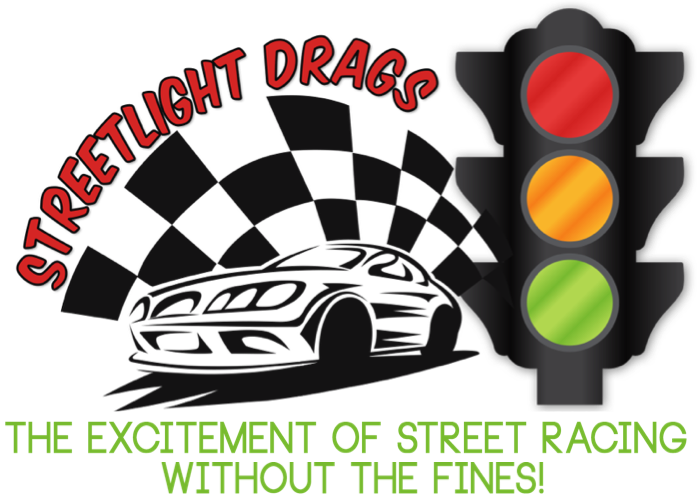 Drag racing on the front straight - the excitement of street racing without the fines! Each class will run in a simple elimination format, first car across the finish line wins. Winner advances to the next race. Luck of the draw determines your competitor. After you are eliminated, you can stick around to drive in the fun runs! One winner in each of the following classes will receive a trophy and $100 gift certificate to Summit Racing Equipment! Race for fun down the front straight, as many times as you like as time permits. Get in line next to your friends for a grudge match! Participants that are eliminated from competitive classes may stick around to run in fun runs after their elimination. This event is intended for street-legal cars and trucks only. General Admission is FREE for driver!